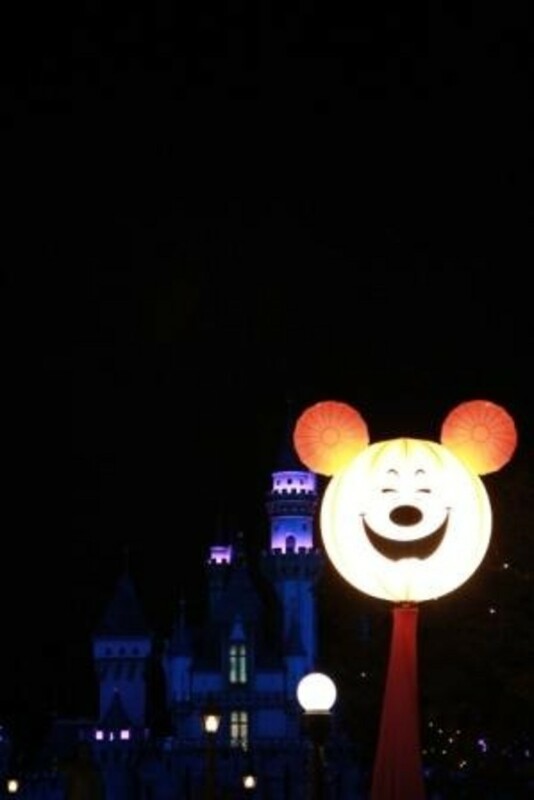 I certainly expected that Disneyland would celebrate Halloween with a lot of fun and magic. 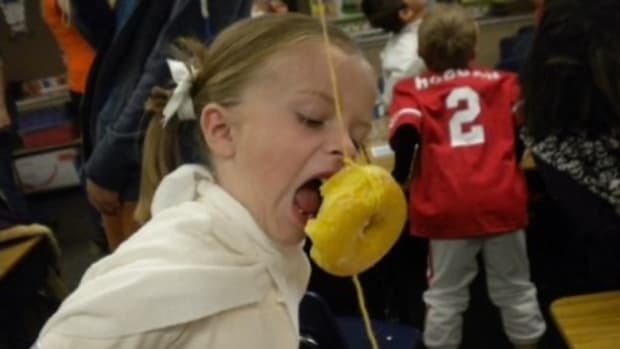 That’s what they’re good at, right? 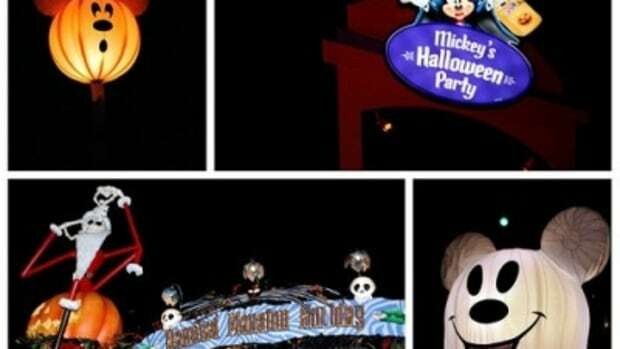 So what is Mickey’s Halloween Party all about? Thanks to the brilliant technology of me overhearing conversations, I discovered a lot of people were wondering exactly what is the difference between Halloween Time at Disneyland and Mickey’s Halloween Party. 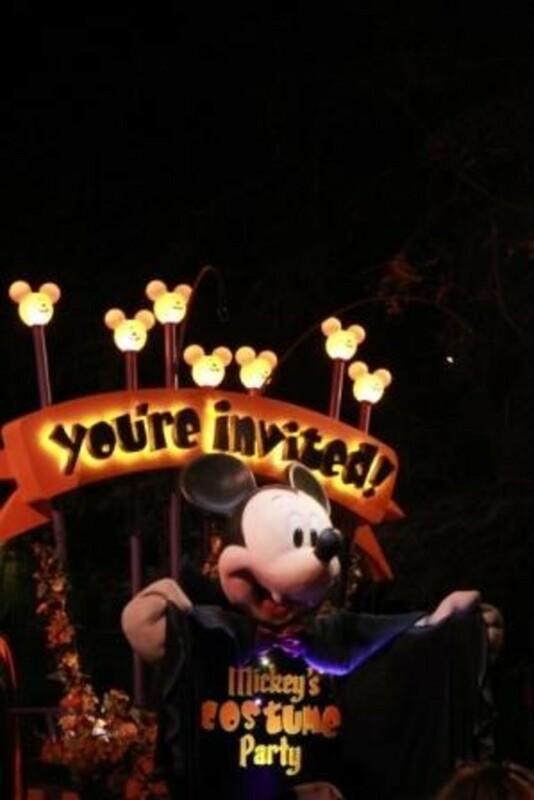 Let me give you the low-down so you won’t miss out on Mickey’s Halloween Party this year. Mickey’s Halloween Party is an after-hours ticketed event. This means that only ticket-holders will enjoy the special activities and entertainment, characters in costume and of course, access to the rides. 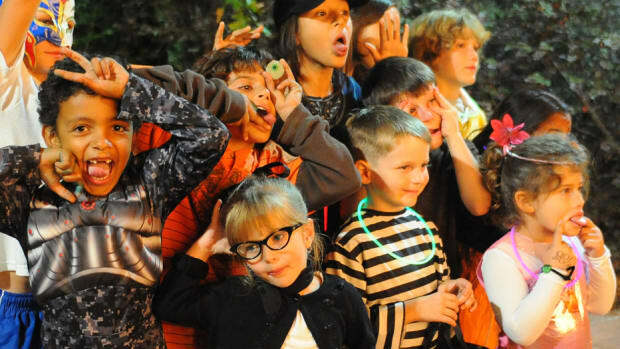 You are invited to dress-up in your costumes and trick-or treat throughout the park. 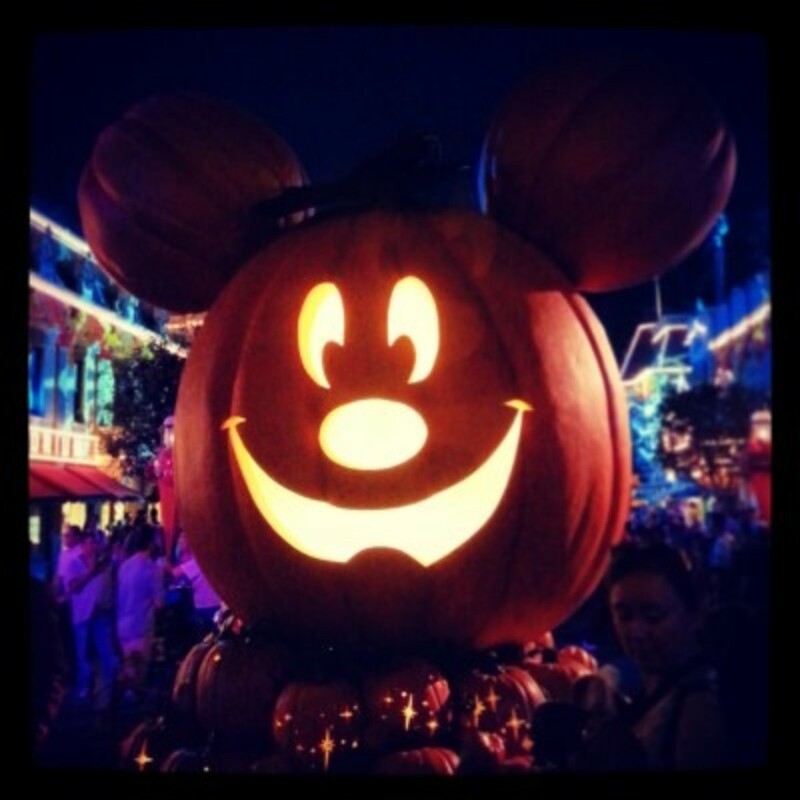 Halloween Time is a season at Disneyland running from September 13th to October 31st with the park decked out in Halloween decor with special attractions, shows and food. 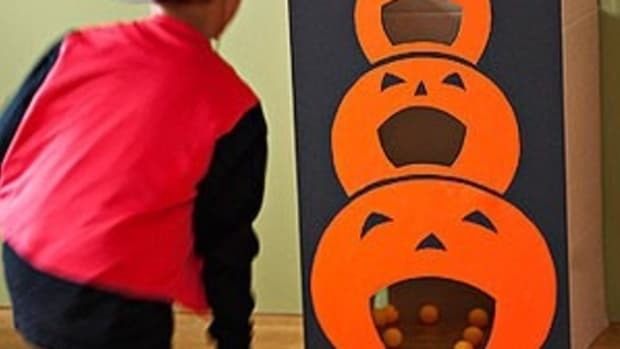 If you go to the park between September 13th and October 31st, you’ll be there during Halloween Time. Make sense? Great. 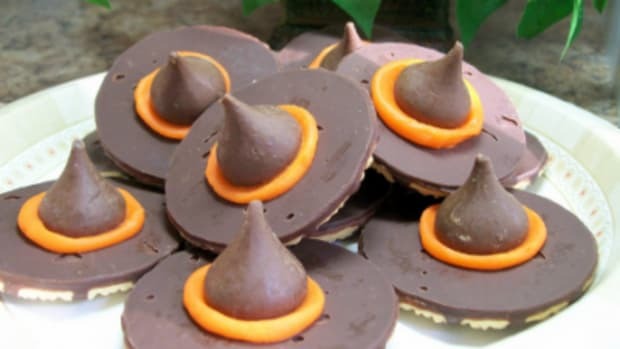 Mickey’s Halloween Party is not a daily event. 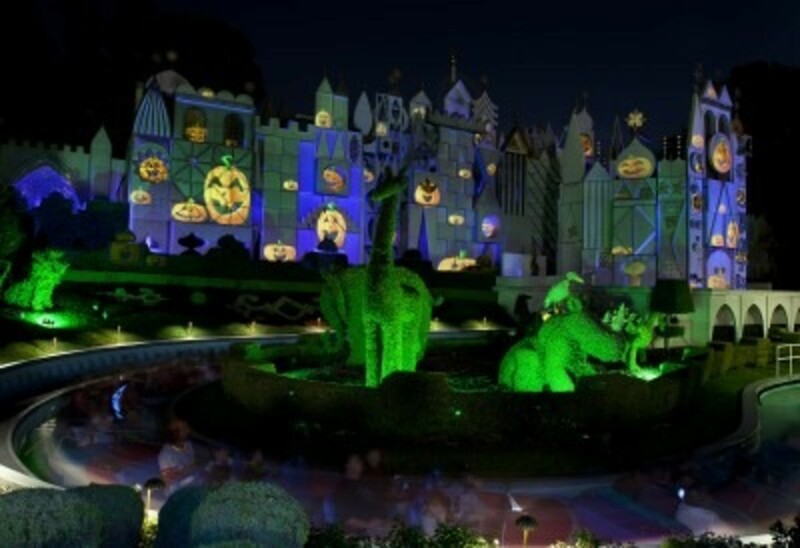 It is a special event when parents and children are invited to dress up and enjoy Mickey’s Halloween Party on a one of 13 special nights in Disneyland Park. Already, some dates are sold out so for the best availability, you’ll want to check it out soon. Also, if you are an annual passholder, discount tickets are available on select nights. 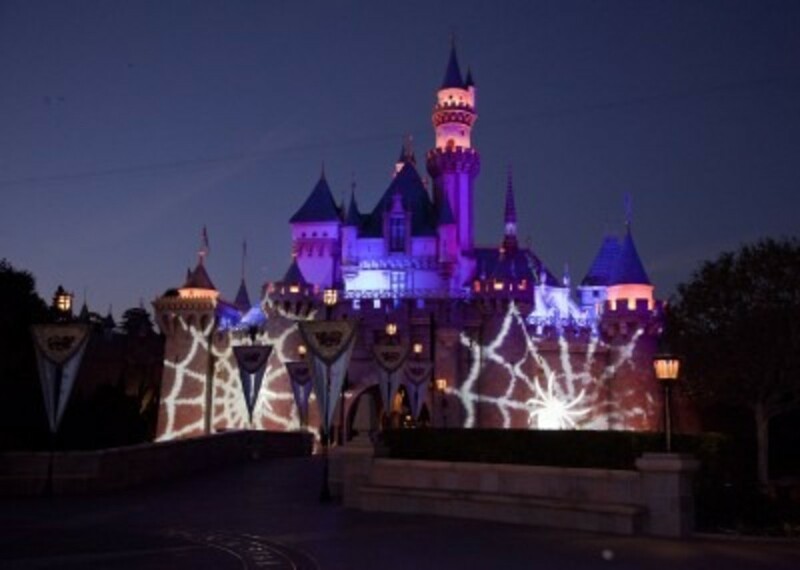 You can buy tickets for Mickey’s Halloween Party at the Disneyland Resort main gate, by phone at 714-781-4400 or online. For more details see Disneyland.com/Halloween. 3. 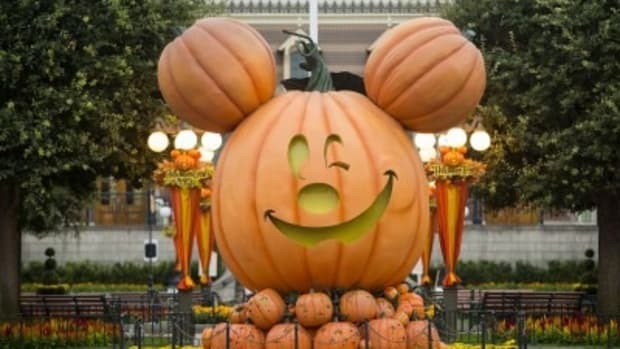 You’ll get three extra hours in Disneyland Park before Mickey’s Halloween Party begins. 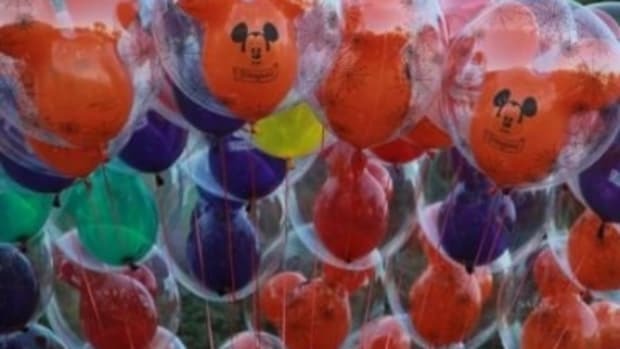 Essentially, you’re getting all the perks of Mickey’s Halloween Party plus time before in the park to enjoy the rides which makes the cost of the ticket a screaming good deal (sorry, I just couldn’t help the pun). I met a family who comes to the park once a year and that one day is for Mickey’s Halloween Party. It’s perfect for them because of everything they get to enjoy for their money. 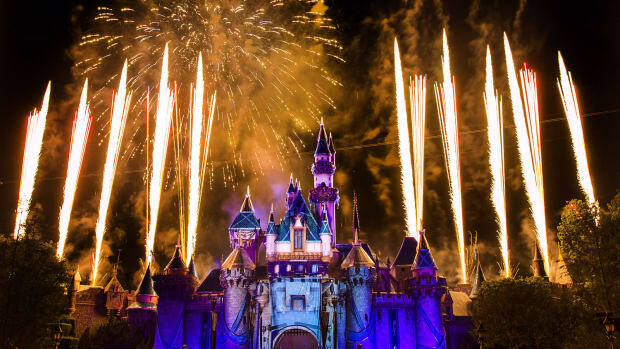 Plus, they love that after the “Halloween Screams” fireworks spectacular (presented exclusively for guests of Mickey’s Halloween Party) they get to ride all of their favorite attractions without huge line. “Mickey’s Costume Party” cavalcade featuring some favorite characters, performed twice nightly.